Jeffrey is one of our eight hotel rooms all of which contain an amazing view of the lake as well as the surrounding forest. While staying in this room you will enjoy a queen and a twin bed as well as a deck that is over looking the lake which contains lounging chairs for your enjoyment. 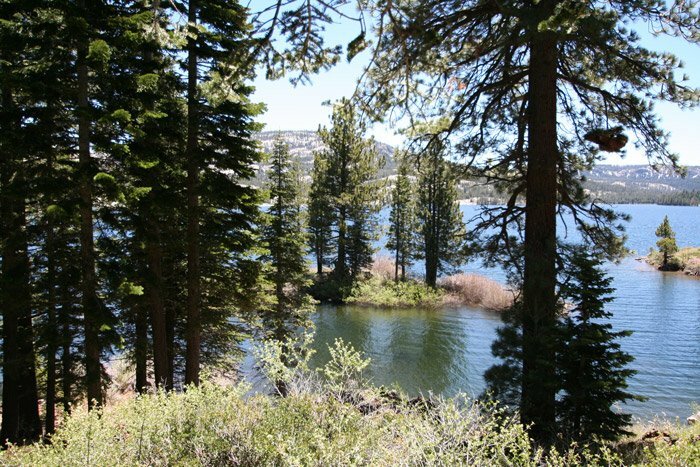 If you choose to stay with us you will return home feeling more relaxed and one with the beautiful nature of Silver Lake. No children under 10 years old are allowed in the hotel units because of shared walls and sound penetration. 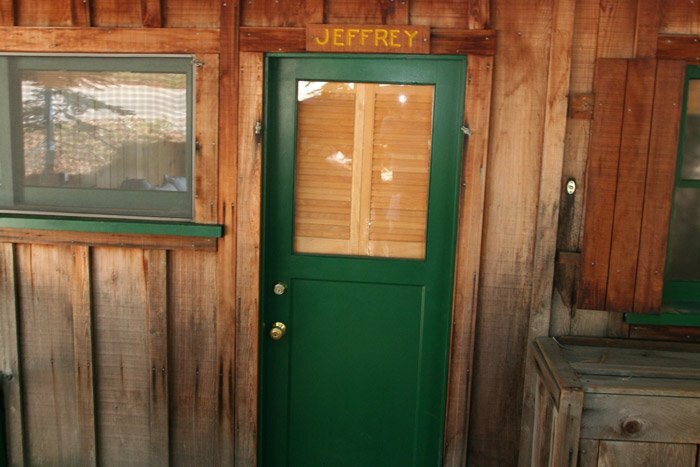 Families with children are recommended to occupy free standing cabins. 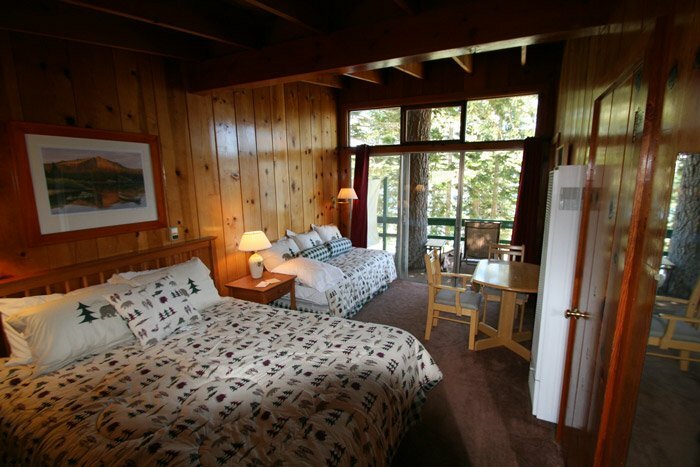 White Pine is one of our eight hotel rooms all of which contain an amazing view of the lake as well as the surrounding forest. 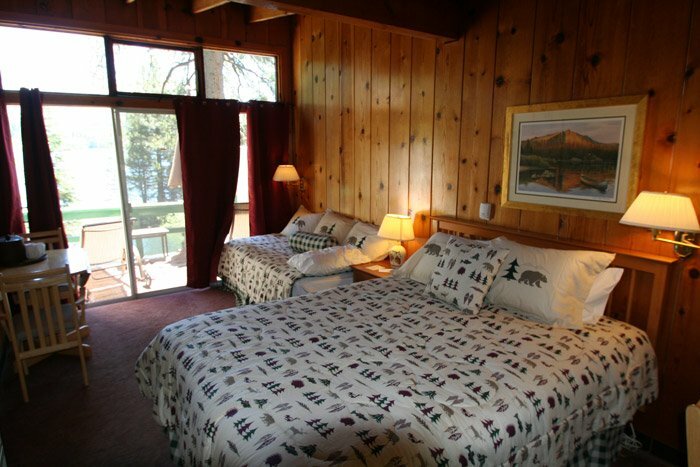 While staying in this room you will enjoy a queen and a twin bed as well as a deck that is over looking the lake which contains lounging chairs for your enjoyment. 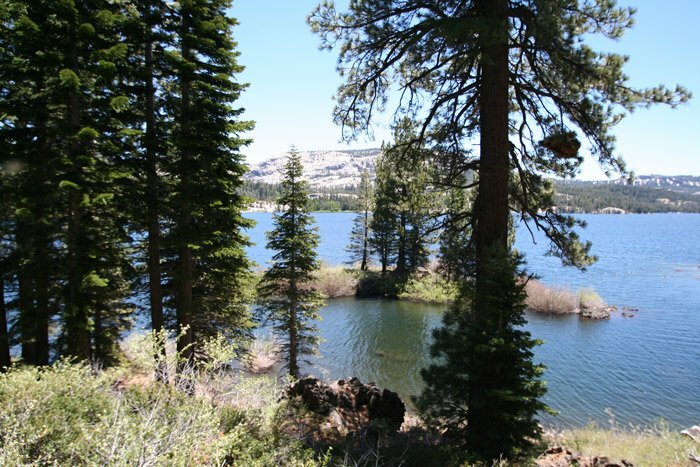 If you choose to stay with us you will return home feeling more relaxed and one with the beautiful nature of Silver Lake. No children under 10 years old are allowed in the hotel units because of shared walls and sound penetration. 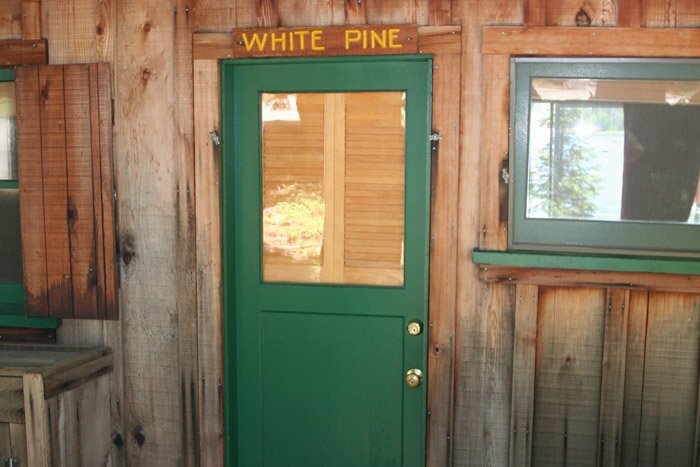 Families with children are recommended to occupy free standing cabins.